Kore Design is the leader in active sitting which enables and increases “Secondary Focus". Think better which promotes better learning and attention to details. 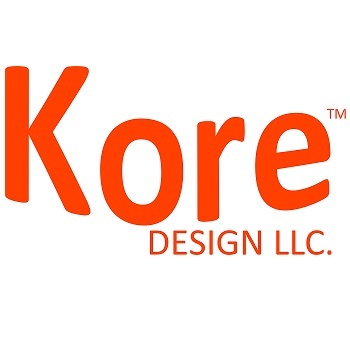 Replace a traditional chair with a Kore---You will feel the difference! We simply weren't designed to sit still all day, yet many of us do - at work, at home, in a studio or classroom, in front of a computer. Ordinary chairs and stools force our bodies into unnatural, static positions, resulting in long-lasting physical discomfort. Kore chairs and stools rock and spin on a gently domed base, encouraging active sitting and exercising the back. Improve your sitting experience and enjoy the long-term effects of a healthier back and happier muscles.